In an age of intensive global interdependence, the old Newtonian way of seeing the world no longer fits. A new approach to understanding reality, influenced by Quantum physics, requires us to look to the whole, which "organises and even partly defines the parts.” It points to the need to attend to the relationships between people, to the validity of each person’s unique reality, and to the multiple creative possibilities that exist at any moment in time. Effective problem solving requires the ability to be a systems thinker. Senge (1990) and this is a critically important attribute for any leader. Systems thinkers have the ability to see connections between issues, events and data points; the whole rather than its parts. 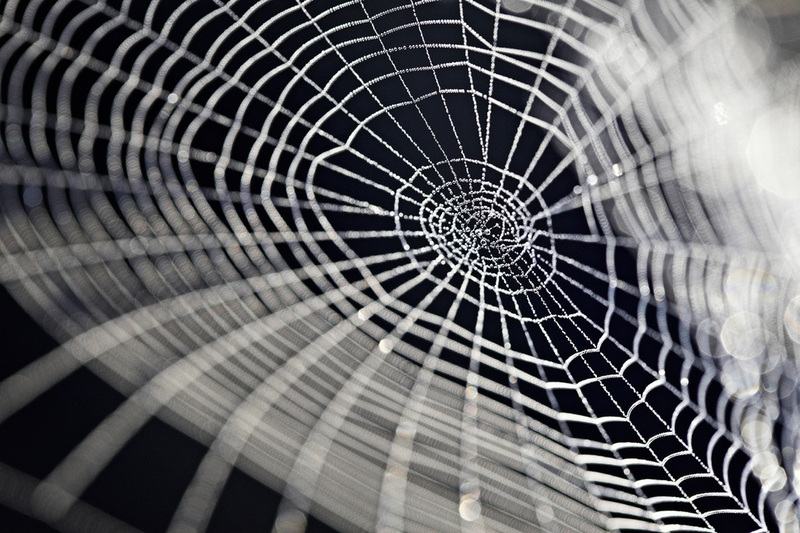 Systems thinking looks to framing structural relationships that result in dynamic networks as opposed to staid, patterned interactions or relationships. Isaacs (1993) rightly notes that leaders in today’s world must shift their perspective from mechanistic and reductionist ways of thinking and action to one which encourages attention to the whole. Leaders need to think systematically and be able to foresee how internal and external factors might benefit or destroy the organization, and take account of the time lag between cause and affect. The ability to decipher and analyze massive amounts of sometimes-contradictory information demands patience and persistence. ​"Every system is perfectly designed to deliver the results it gets"
Consider both short- and long-term consequences of actions. Be comfortable with ambiguity and paradox. Understand the dynamics of the system before taking action. Check results and change actions as necessary. Use benchmarks to determine improvements. Learn from 'errors' and adjust. Look for connections between multiple issues/parts in a system. Identify small actions that make a big difference. Feedback loops are the high-leverage points in a system. Consider the impact of accumulations over time, both concrete (money in a bank account) or abstract (trust in a relationship). Build a habit of surfacing and testing one's deep assumptions because our beliefs about how the world works (our mental models) limit our thinking. Identify boundaries. They are arbitrary. Check for consistency, understanding and agreement about where a particular boundary is drawn. Think critically about causation, not just correlation. Look beyond basic connections/simple cause-and-effect thinking, to understand the dynamic relationships between multiple interconnected parts. Avoid win/lose thinking. In a highly connected, interdependent system, more creative, higher value options are likely to exist. Consider unintended consequences. Anticipate and learn from the results of our actions that were not sought after. Accept they will occur and try to prepare for them. See yourself as part of the system and understand that when you change behaviour, the system changes and will deliver different results. Recognise that it is the system's structure that drives its behaviour and the results it delivers. Don't blame the person, blame the system. "The study of complexity ... reveals that complexity is in fact the result of simplicity. A complex system is governed by only a few rules. continues towards the ocean, its ultimate destination. Water is not restricted to one solution in order to overcome obstacles. 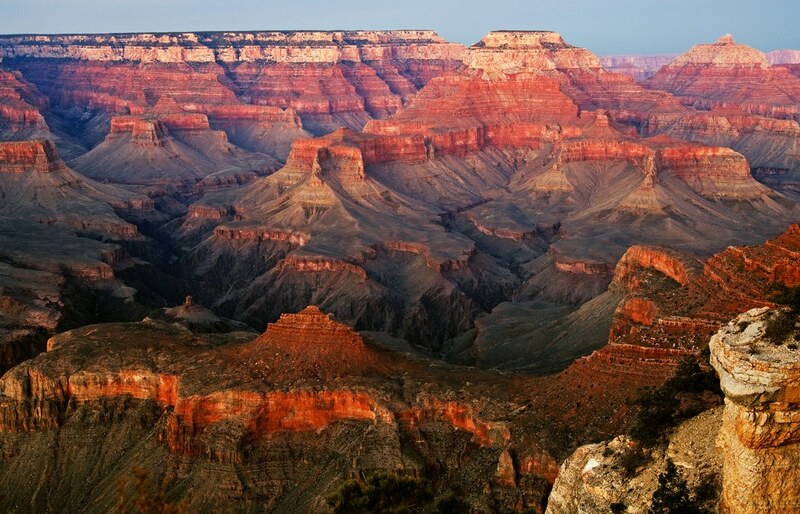 If it was, we would not have known the beauty of the Grand Canyon. "If we transfer this principle to organisations we would learn a number of lessons as a result of our limited view of what constitutes reality. We would realise how we limit ourselves to the endless possible realities available to us. "Furthermore, we may begin to realise the importance of vision, values and guiding principles of the organisation as the steering mechanism for the organisation and not relegate these to the bottom of the drawer, but ensure these are known and shared by all, and create the passion we need to create realities beyond the mundane. All decisions and actions will be influenced by these few rules - rules which will include the values and beliefs and vision of the organisation which will permeate every fibre of the organisation. "Leadership should also be allowed to develop at different parts of the organisation at different times to meet the needs of different situations. One person, or a small group of people, cannot at all times be available or even equipped to meet the leadership needs of all situations in different parts of the organisation." This is an extract from a paper by Angelique Keene, "Complexity Theory: The changing role of leadership" 2000, which you can read here. In the work of McAllister Leadership action learning is a critical part of developing the skills and understanding for Systems Thinking and leadership. Action learning builds leaders to be systems thinkers. 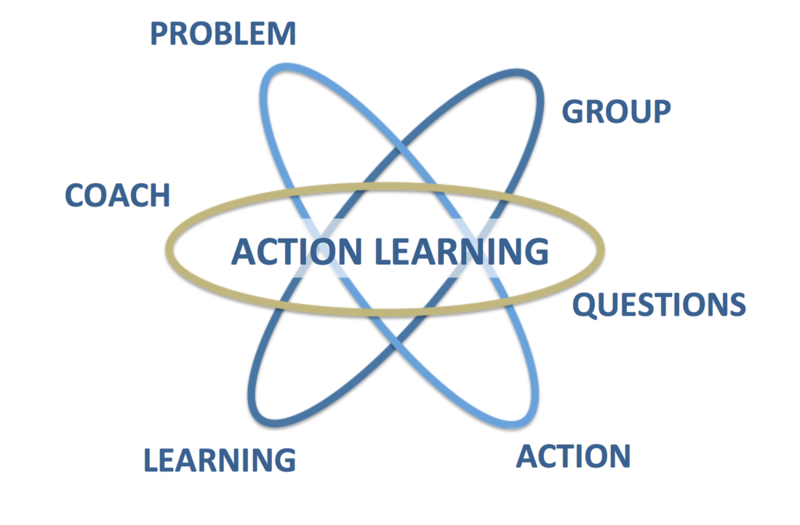 Action learning is built around a diverse group of people (whole systems) asking new and fresh questions so as to gain a full picture of the problem and its context before attempting to solve it. Questions that focus on examining underlying causes and long-range solutions, that seek to provide the greatest leverage, that recognize that importance of relationships and one’s own role in problems and solutions, these are the core the questions asked in action learning. Reflecting on how to make connections, on how to analyze seemingly contradictory data, on how to seek new possibilities rather than old answers are inherent parts of the action learning process. During action learning sessions, participants learn how to think in a systematic way and how to handle complex, seemingly unconnected aspects of organizational challenges.